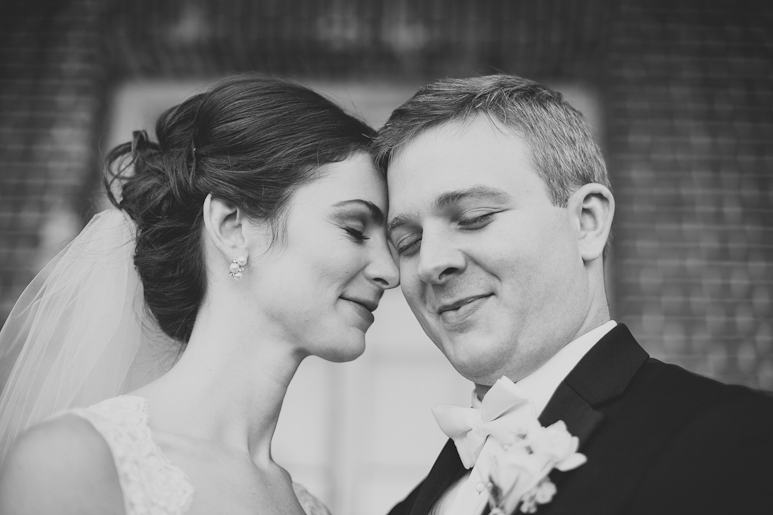 This Elm Bank wedding was an elegant, romantic, and really fun wedding celebration at the Massachusetts Horticultural Society. 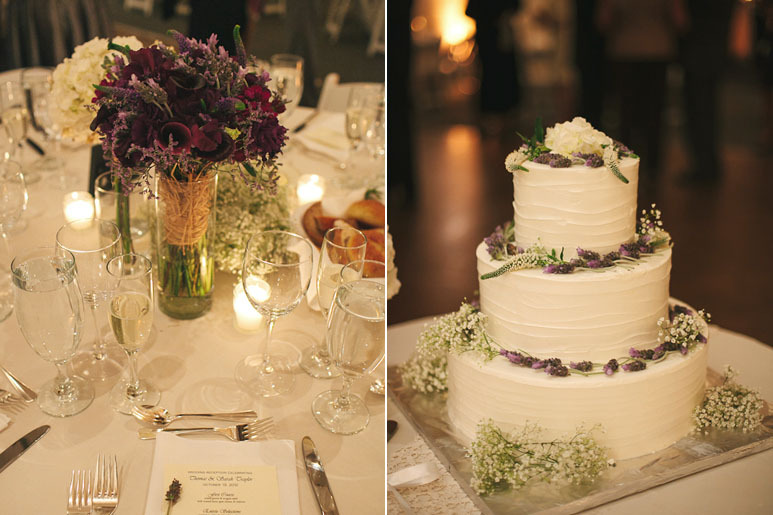 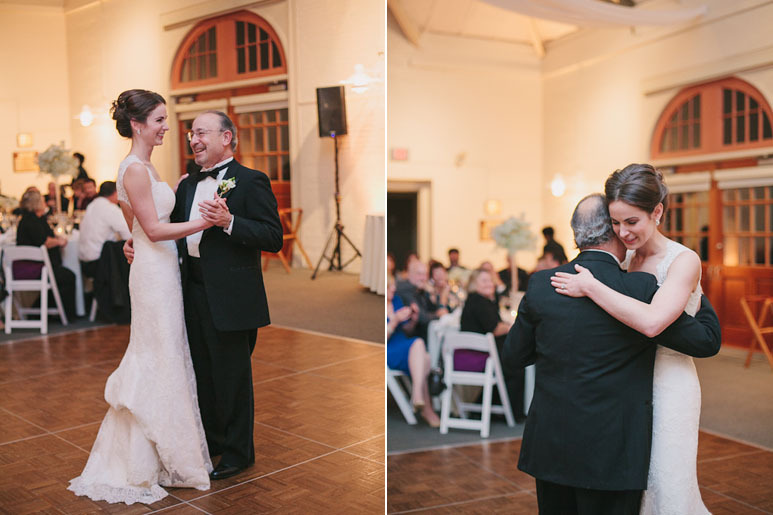 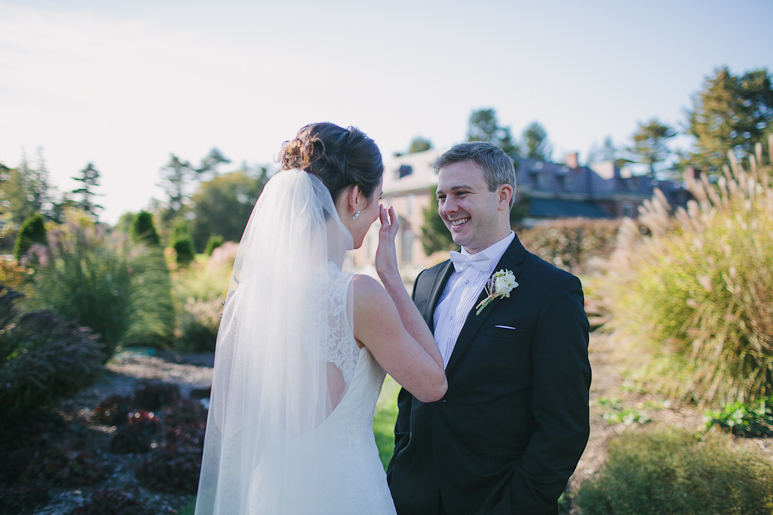 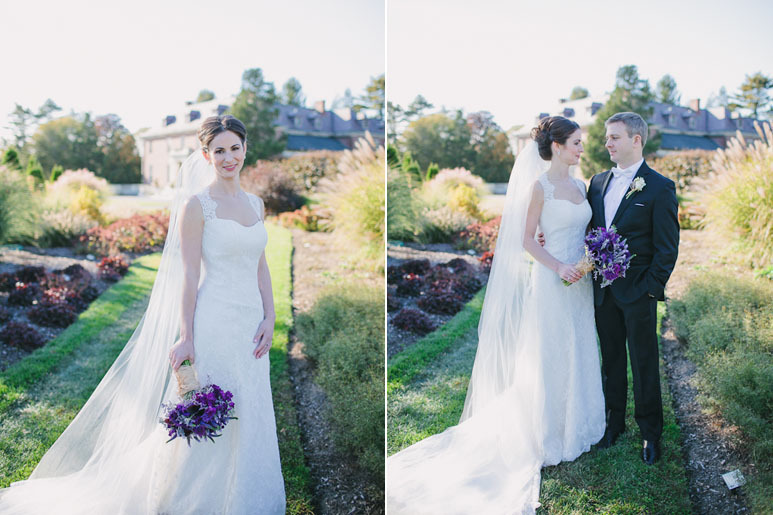 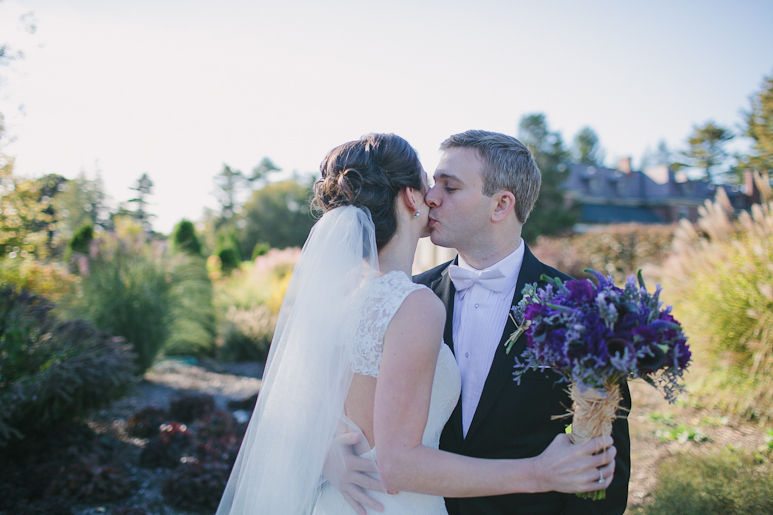 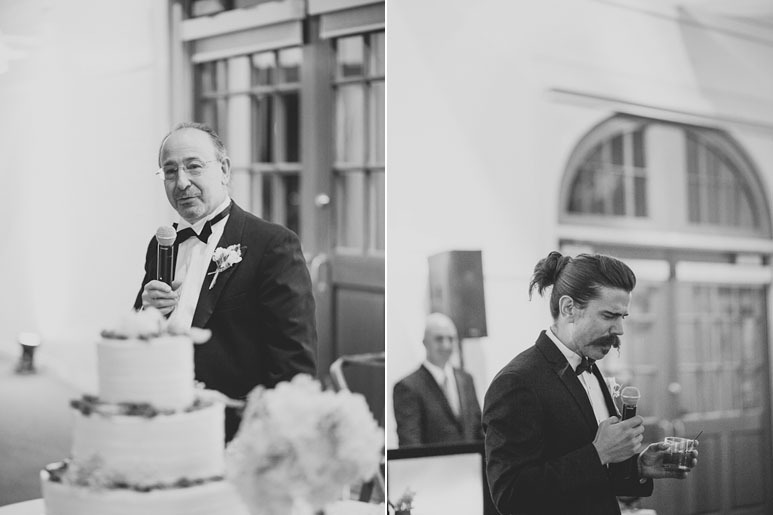 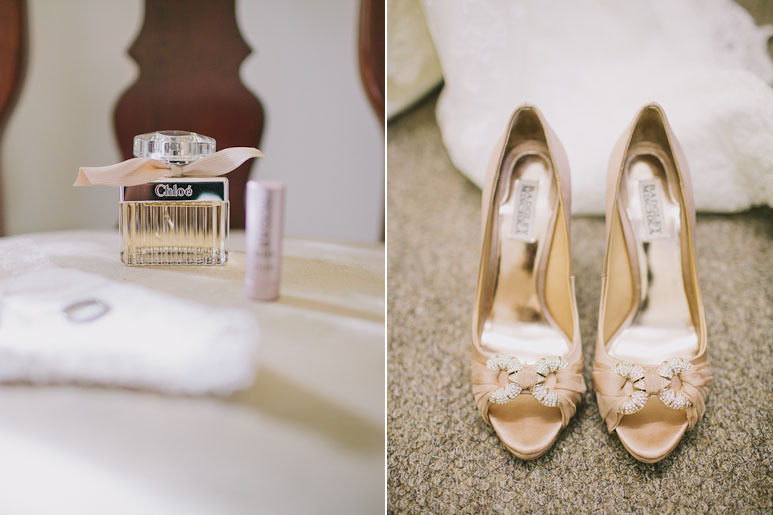 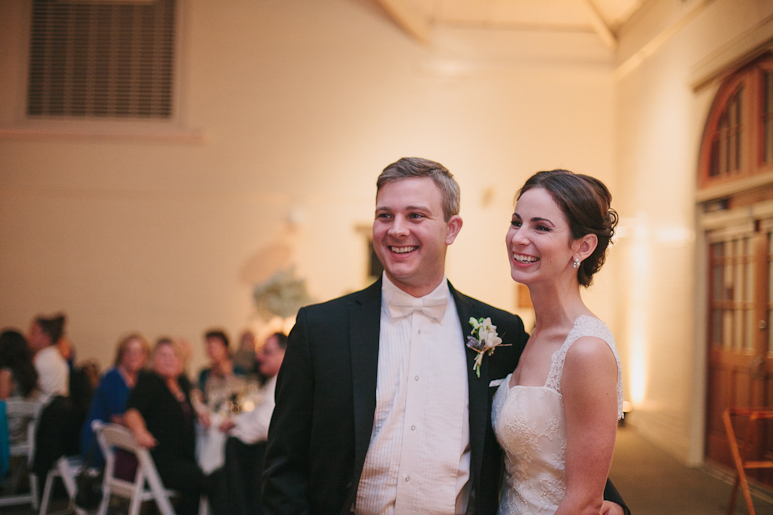 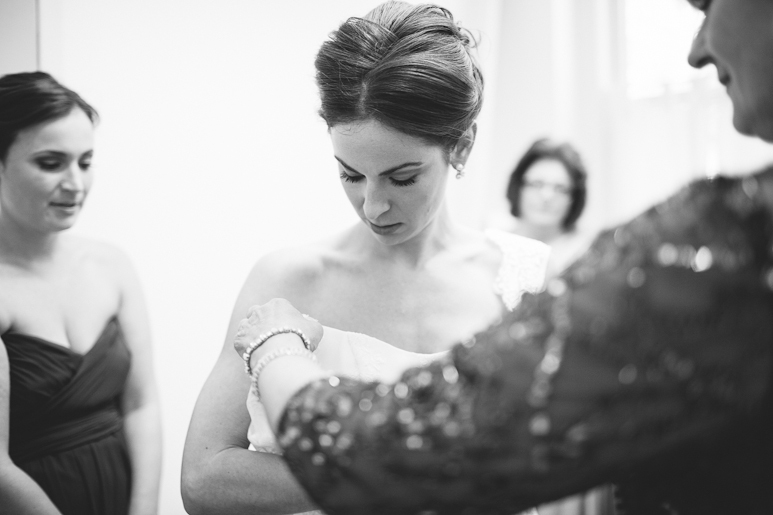 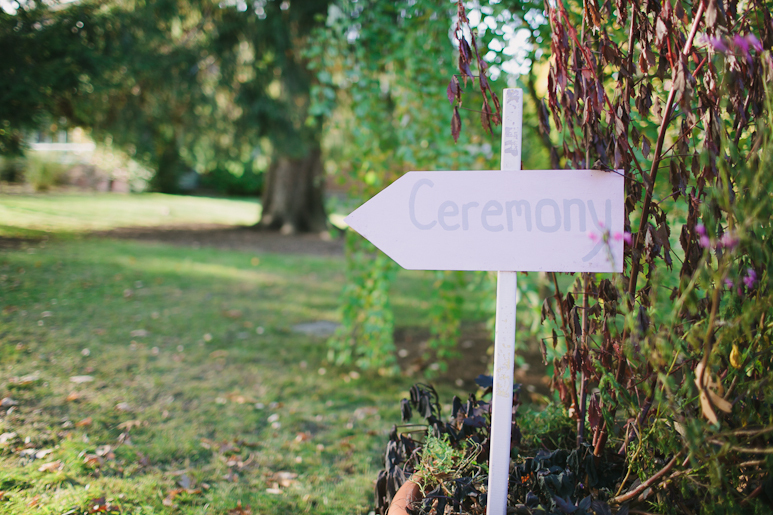 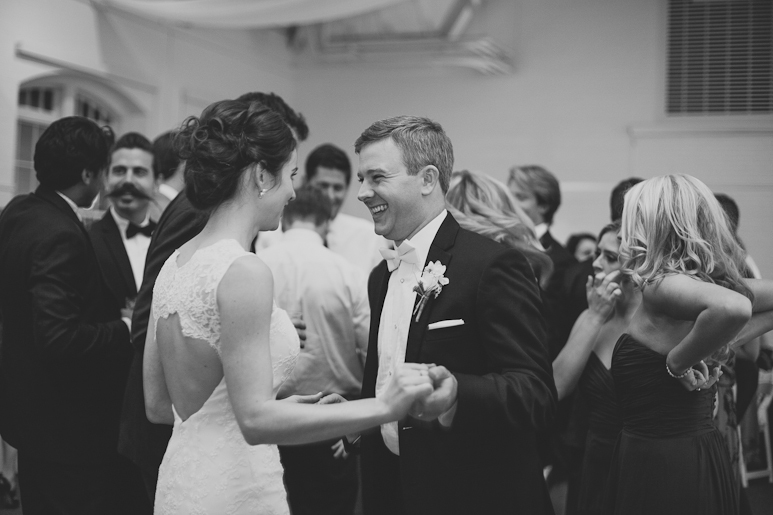 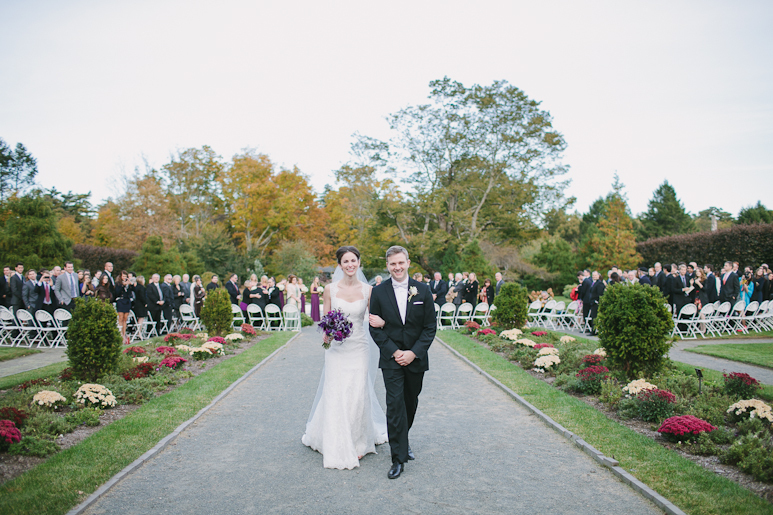 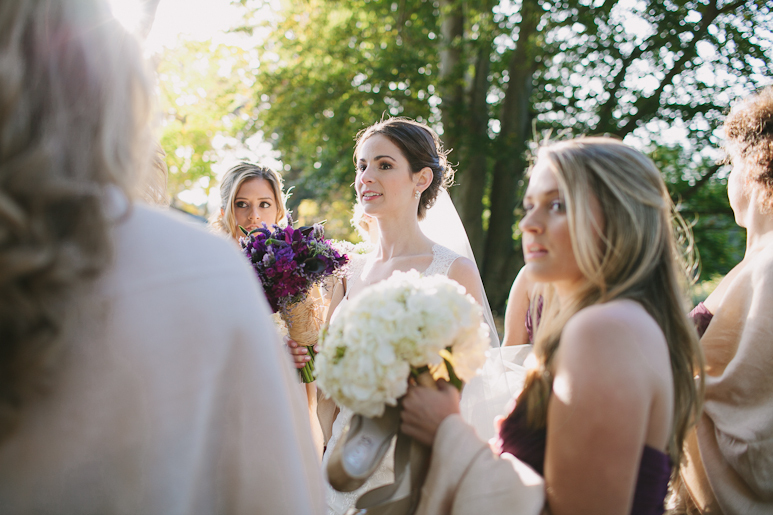 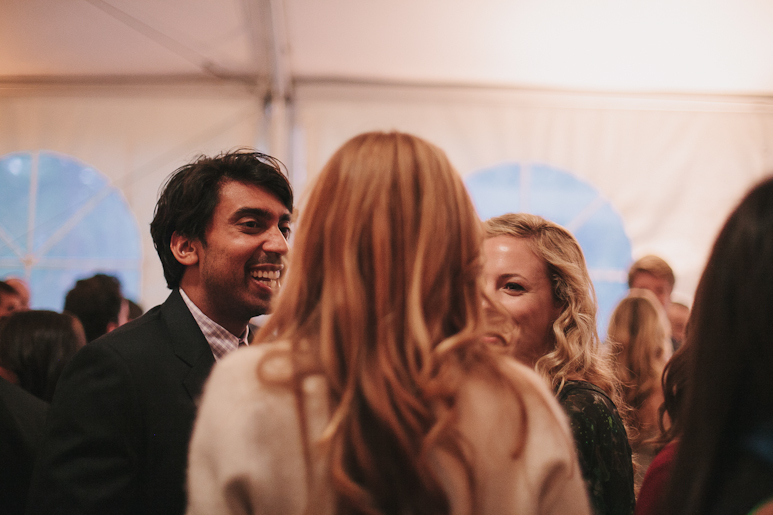 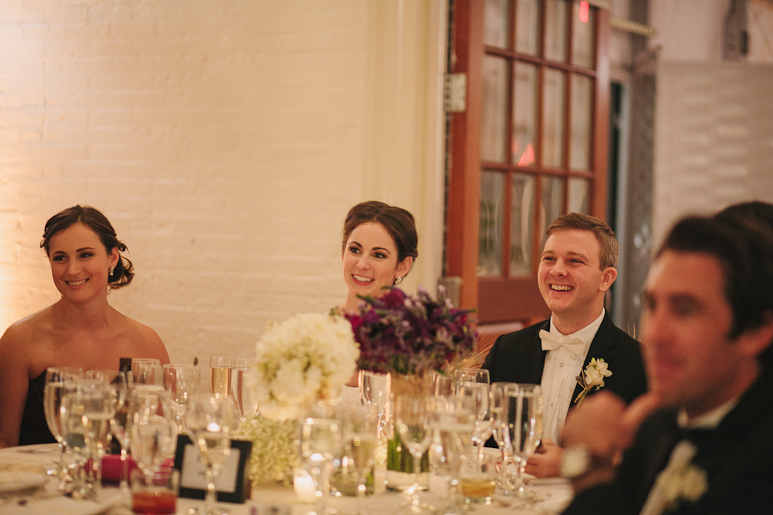 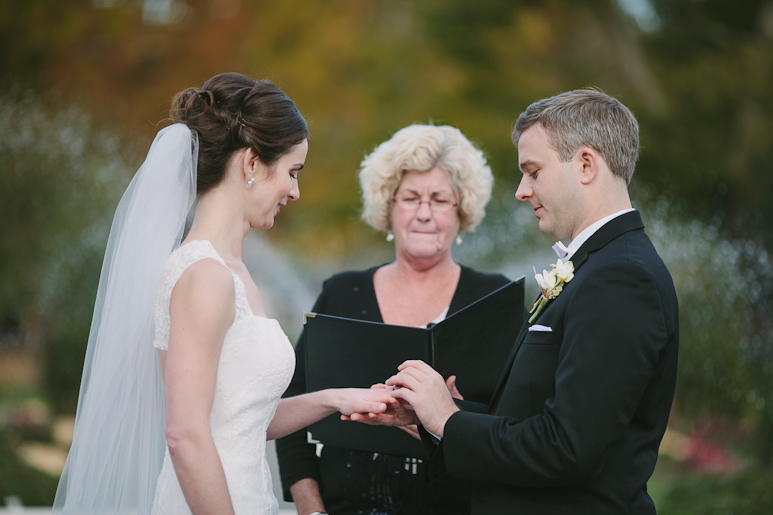 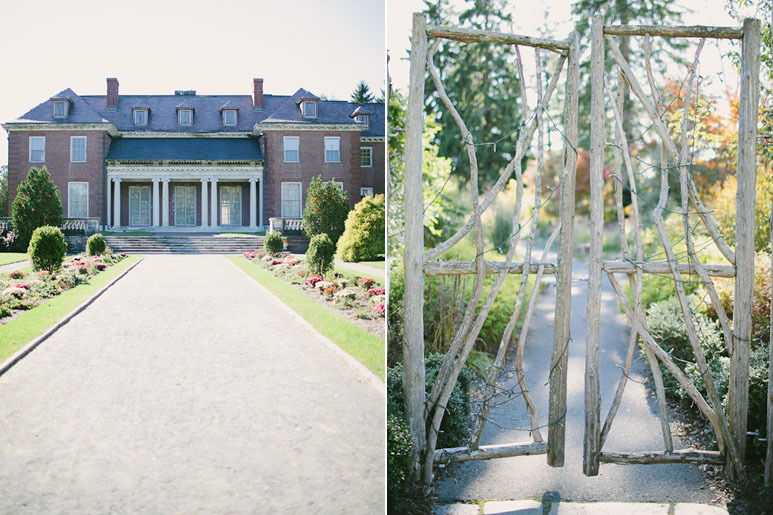 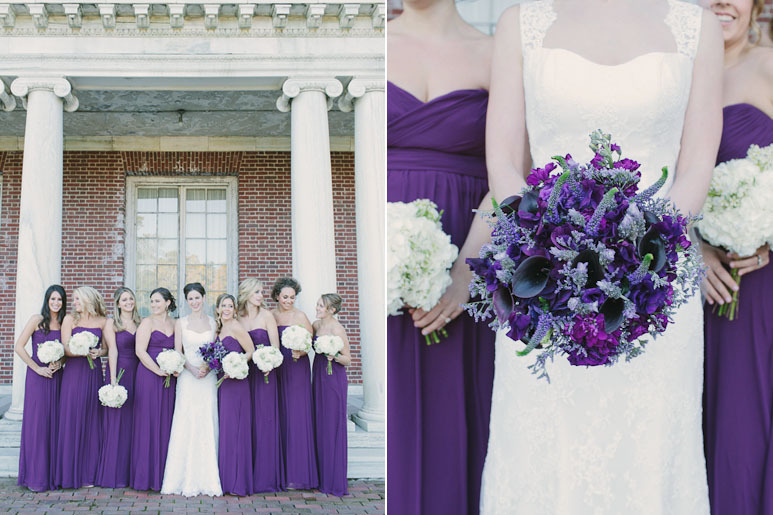 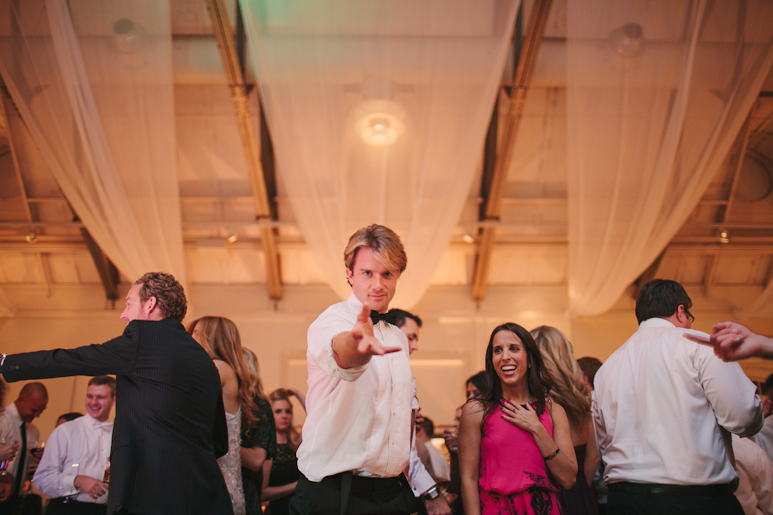 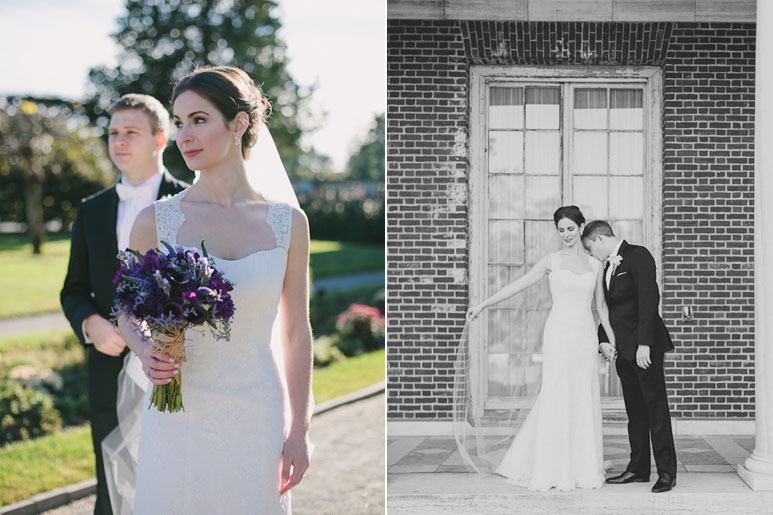 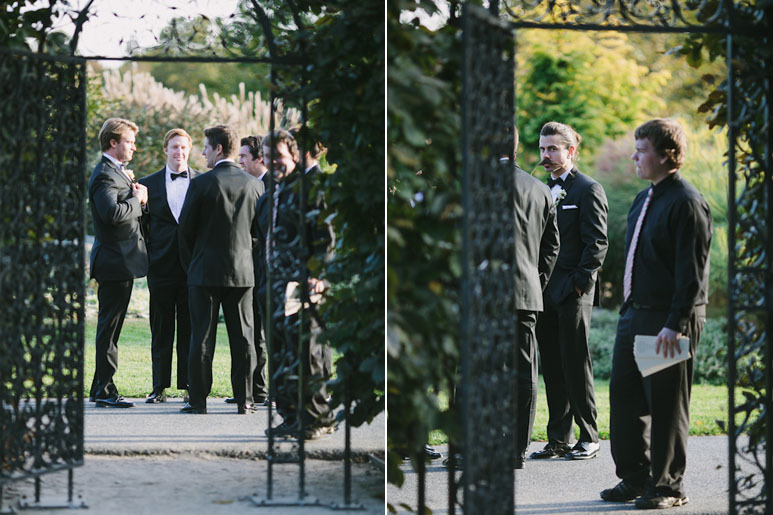 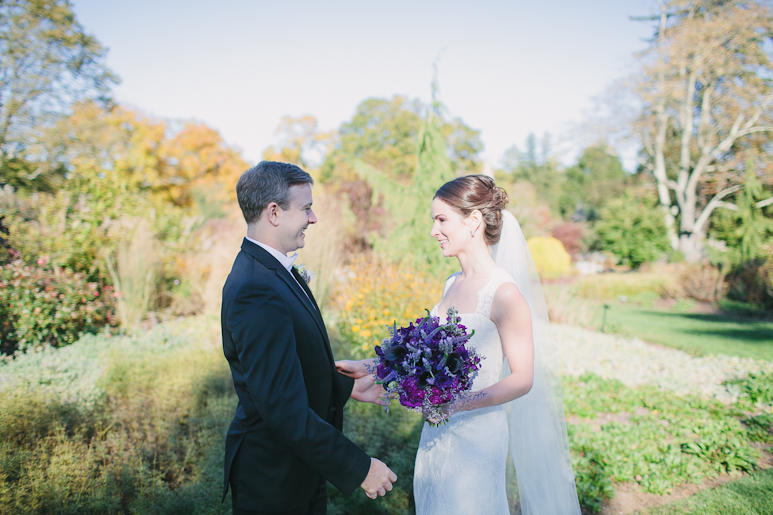 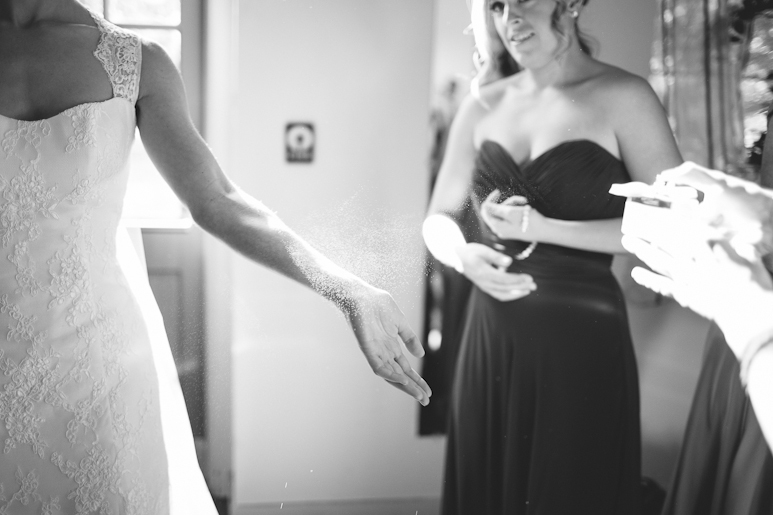 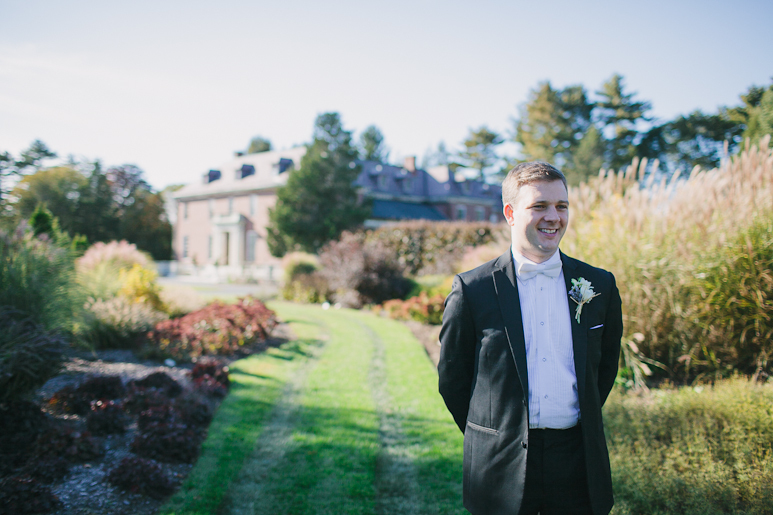 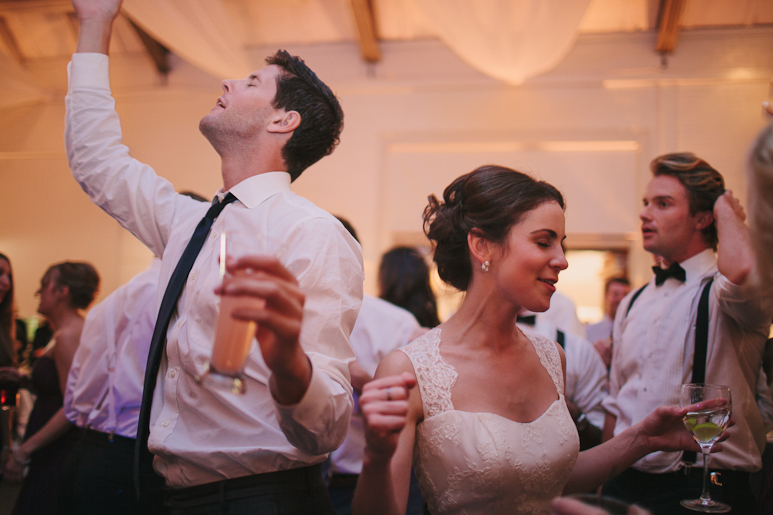 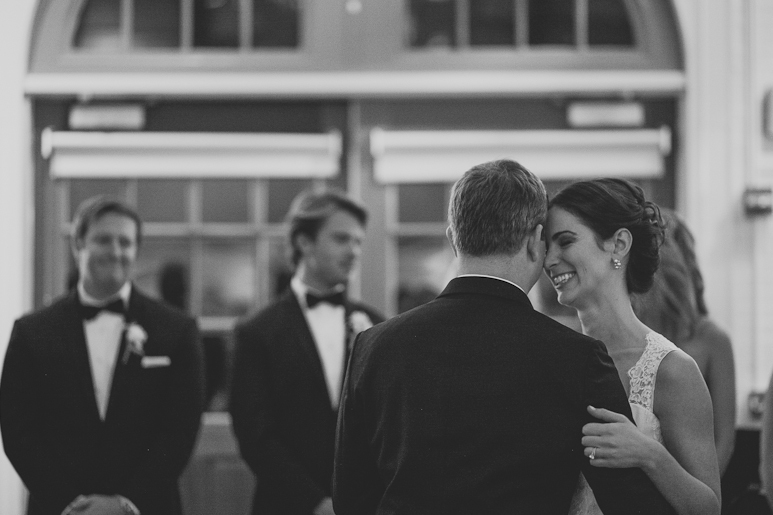 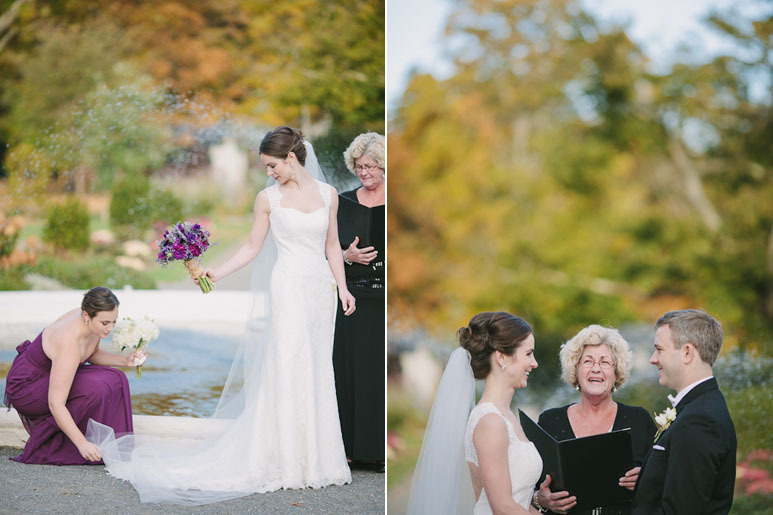 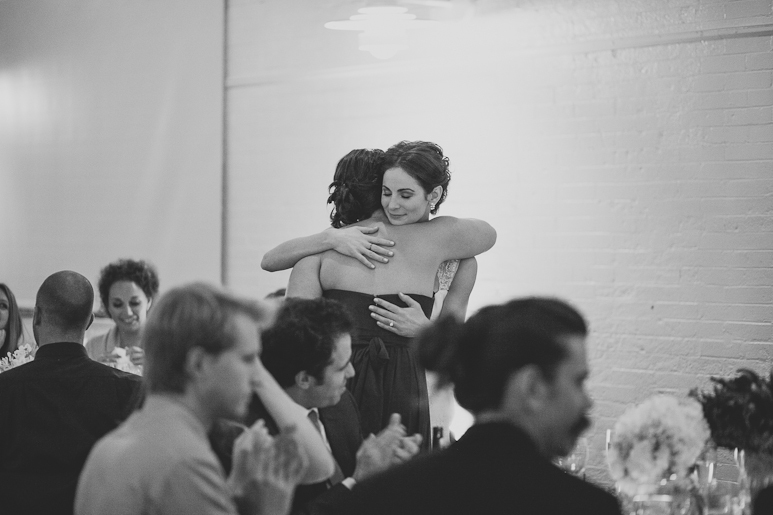 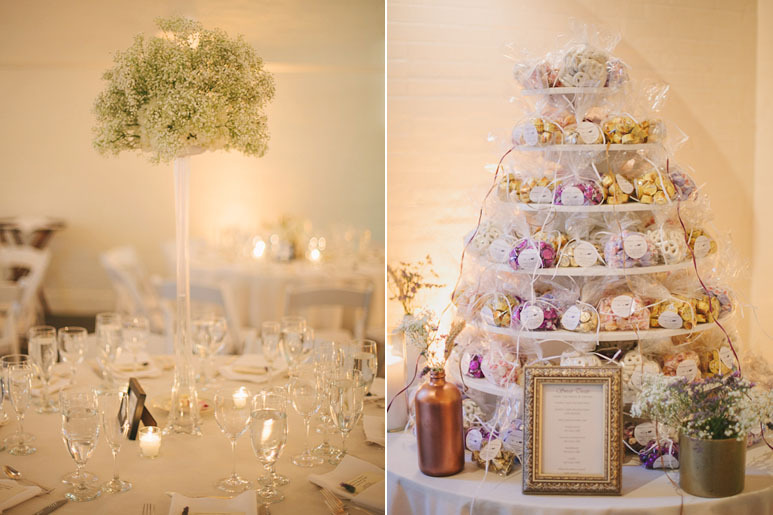 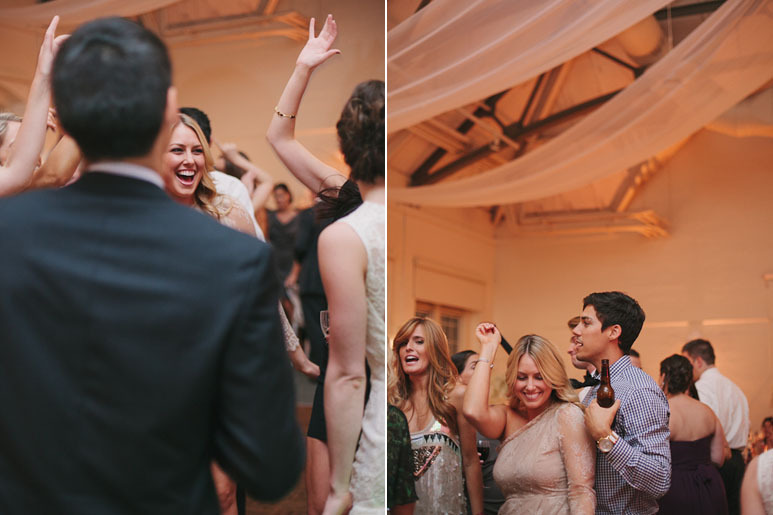 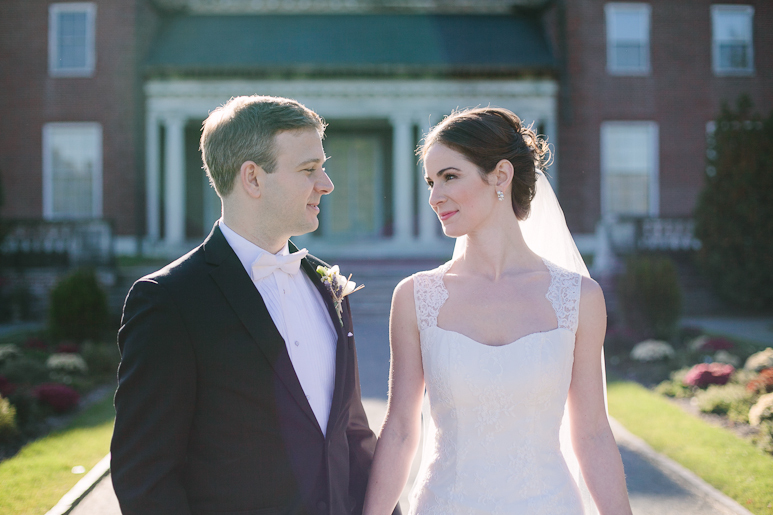 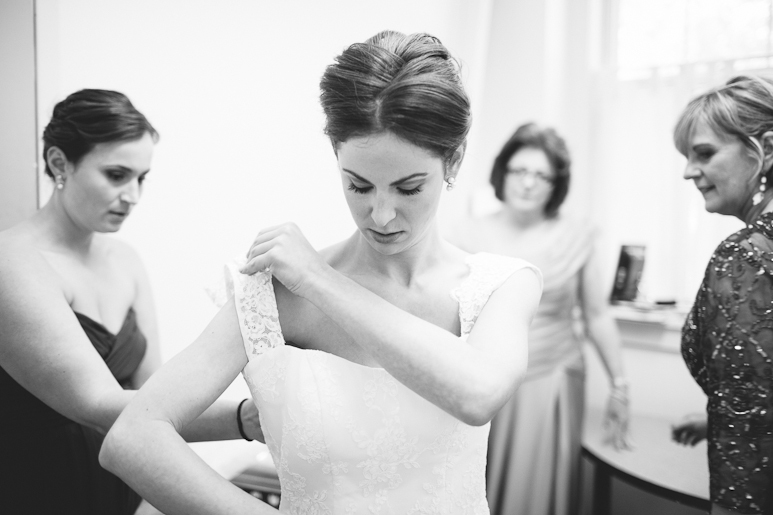 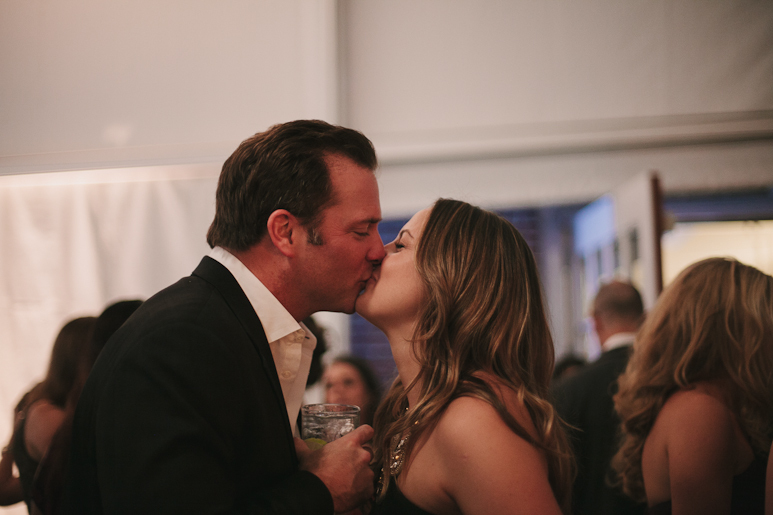 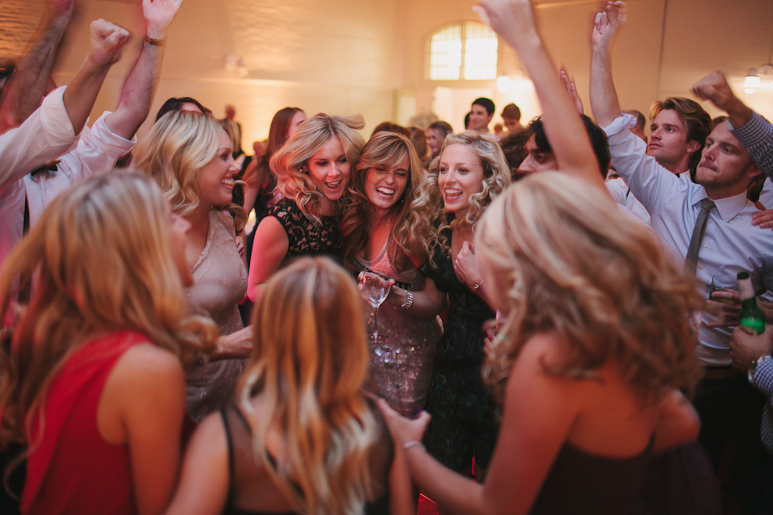 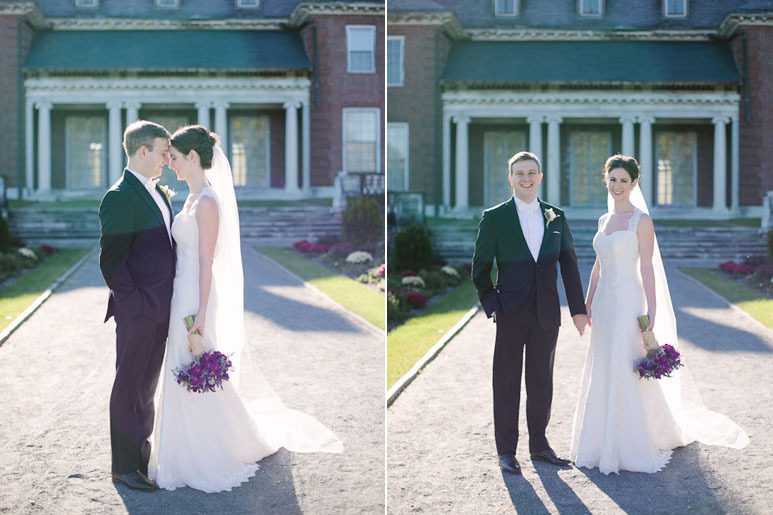 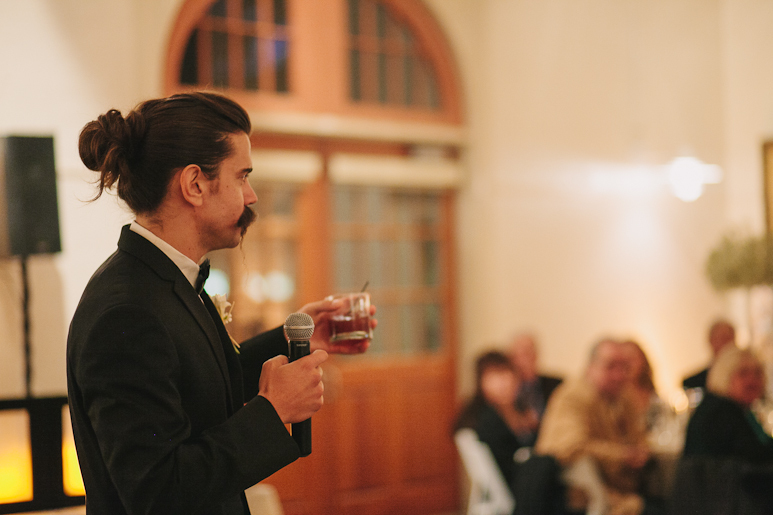 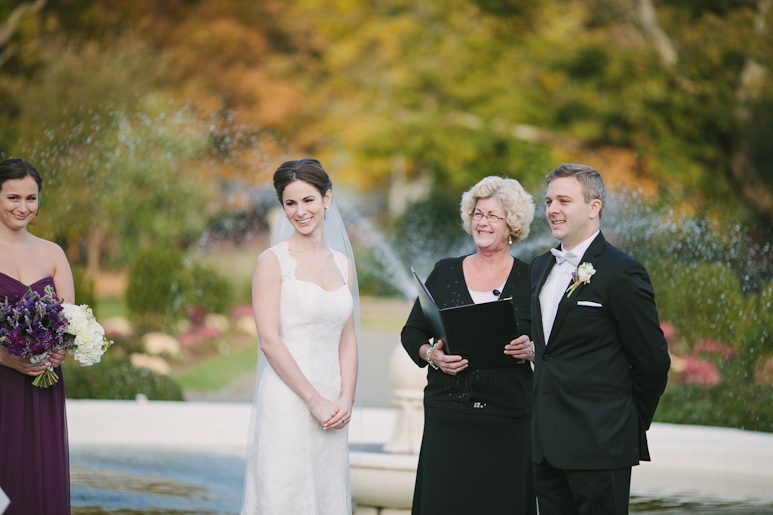 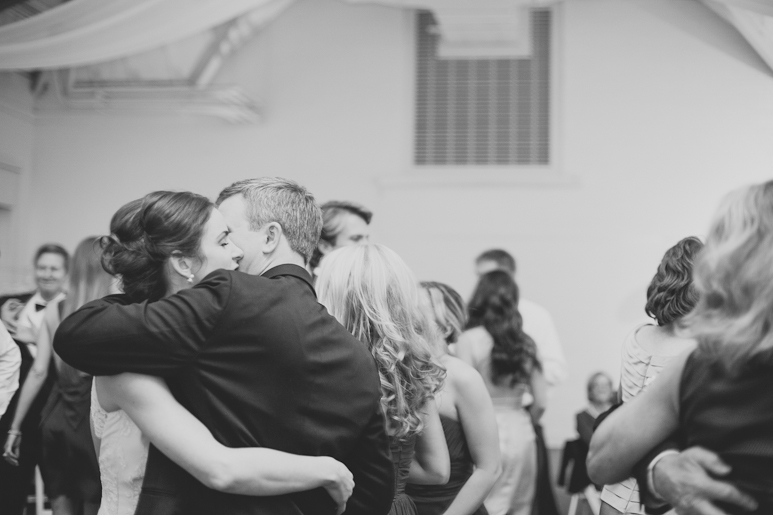 Documented by Boston wedding photographer, Siri Jones. 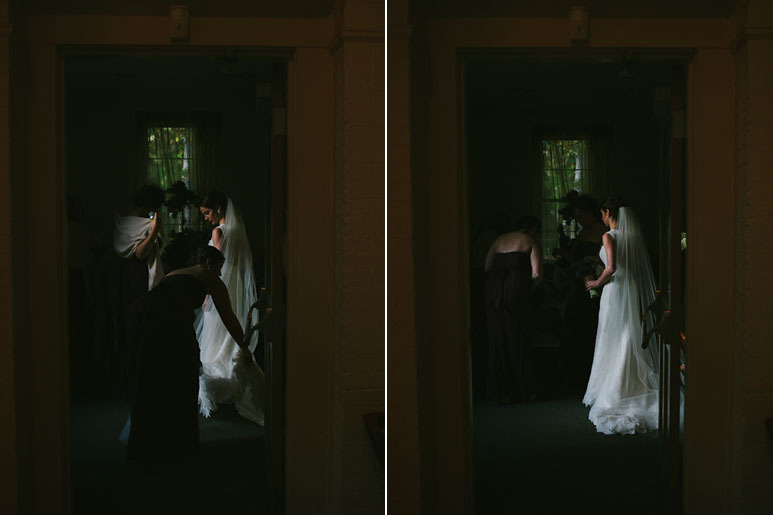 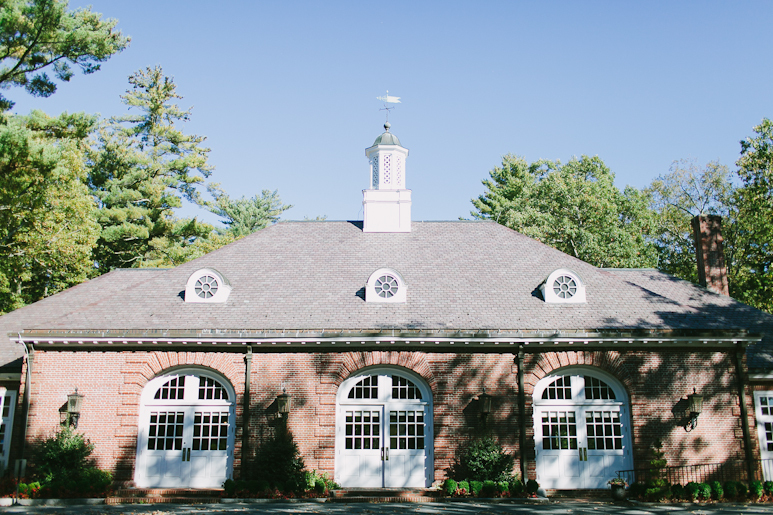 This Elm Bank wedding started in the whirlwind of Sarah getting dressed in a tiny office in the Hunnewell Building at the Massachusetts Horticultural Society with her 8 bridesmaids, her mother, and her mother-in-law-to-be. 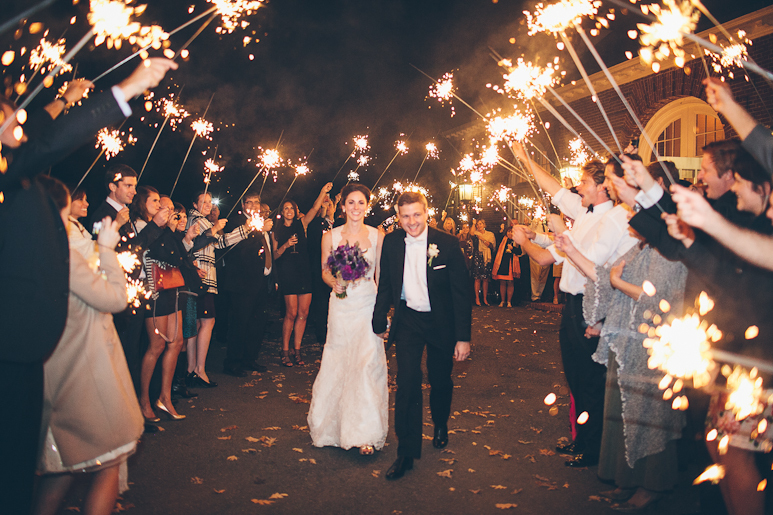 It ended in a frenzy of sparklers with a hundred revelers wishing the couple well as they sped off to Boston. 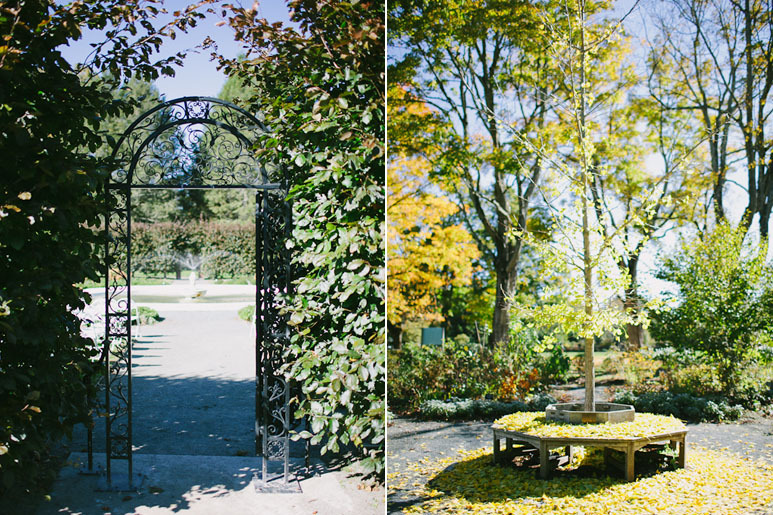 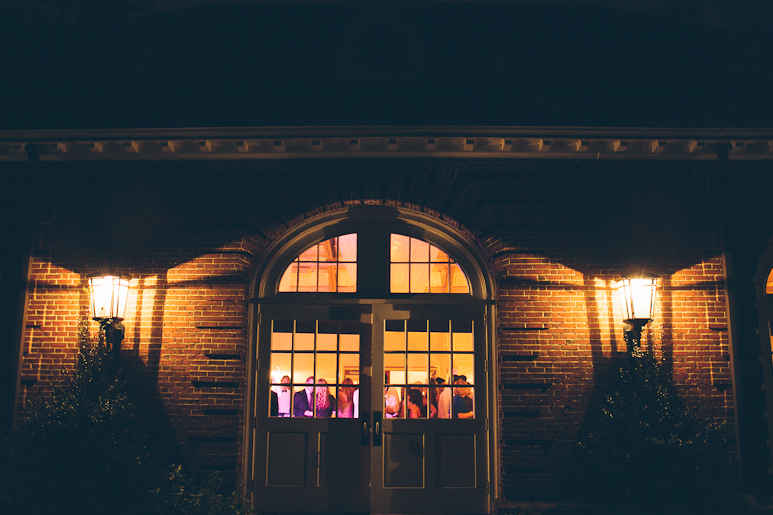 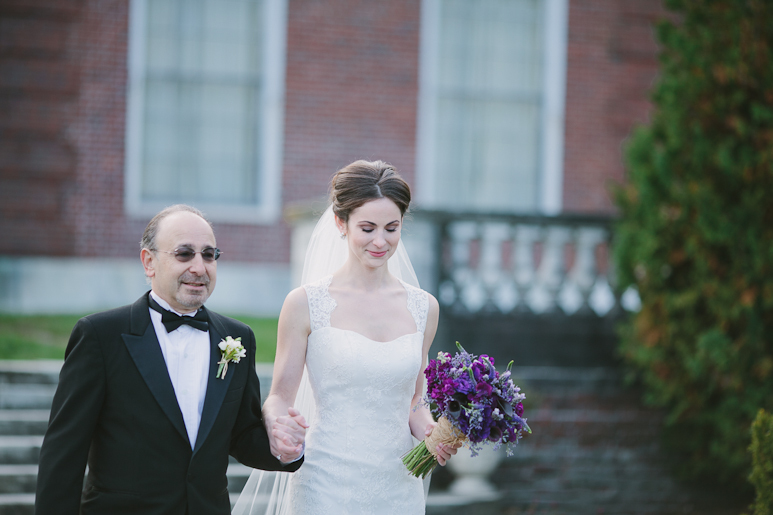 In between was an elegant, romantic, and really fun wedding celebration that took place between the tidy Italianate garden of the Massachusetts Horticultural Society and the warmly sophisticated carriage house at Elm Bank. 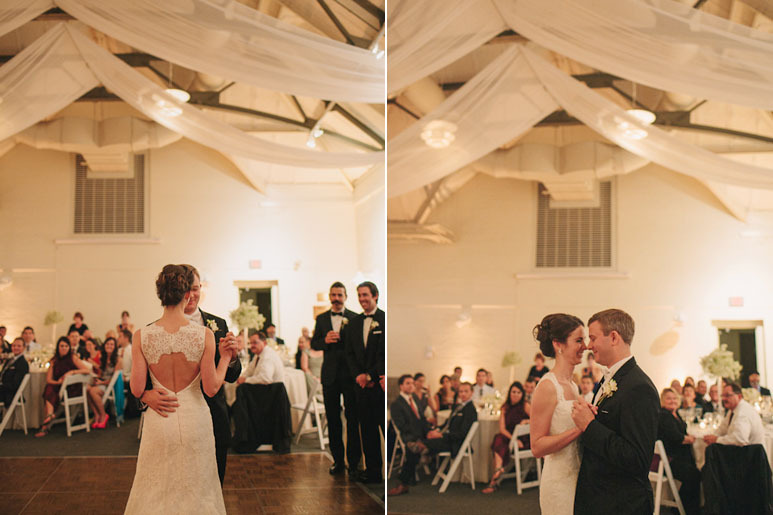 Sarah and Thomas claimed to not be picture people but I think the photos tell a different story.